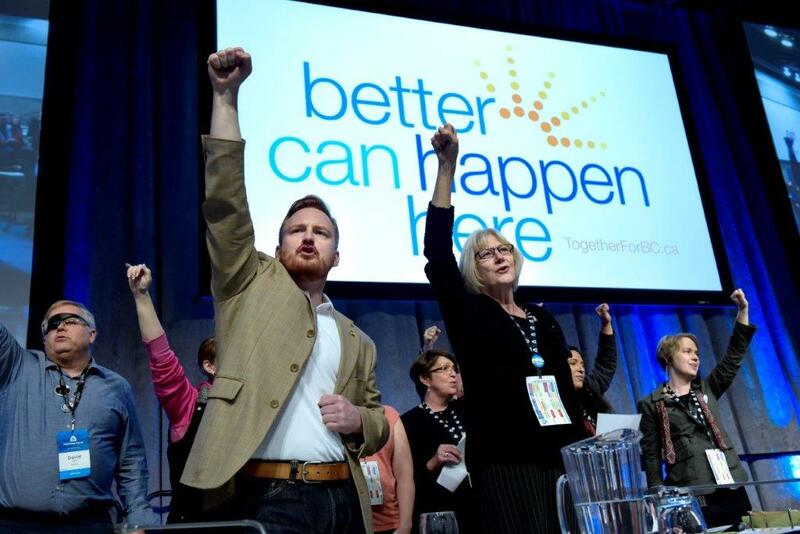 On behalf of our union, MoveUP, we would like to acknowledge Irene Lanzinger, the first women president of the BCFED, and Aaron Ekman, the Secretary-Treasurer of the BCFED, for their many achievements and the tireless work that they did to advance the causes of the labour movement. Both Irene and Aaron were instrumental in helping elect a worker-friendly and family-friendly BC NDP government, as well as putting B.C. on the path to a $15 minimum wage. We wish both Irene and Aaron, respectively, all the best in the next chapter of their lives, and we look forward to working in the near future with a new BCFED president and secretary-treasurer to continue the fight for workers’ rights in British Columbia.